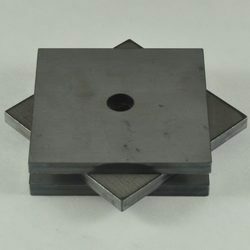 We provide a quality range of Diamond for Cr or Glass. This range of tools hold a huge demand in the market for its high performance. 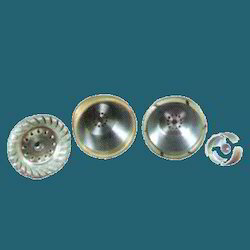 These are manufactured using good quality material and components. Longer functional life and dimensional accuracy are the features imparted in these tools. We have been able to Trader and supply an excellent quality range of Diamond Glass. - Used at chemical labs for various purposes.